Map based WordPress themes can help you create intuitive and user-friendly websites. These websites let the users find the places of their interest through maps instead of textual content. Because using maps in websites makes it more interactive for the users. Especially when the website is an Online Directory website, maps play a significant role in enhancing the usability of a website. Whenever creating online directories, you must always choose map based WordPress themes. Or if you are using a Directory building software, always go for a map-based directory software. Maps graphically represent the physical address of a location. Maps can automatically detect the searcher’s current location and help with the routes, neighborhood, and distance of a location from their current location. 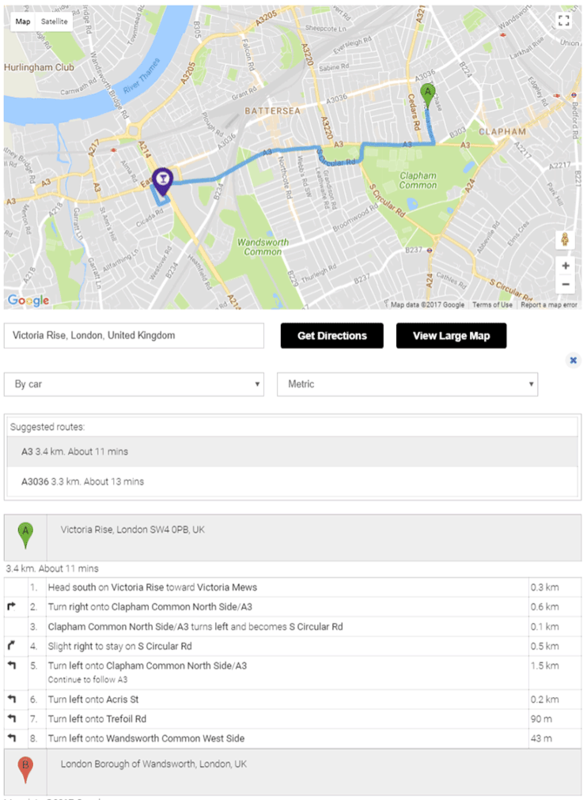 When maps are integrated into a directory website, it is possible for the users to find the location within the app or website to reach the destination. People can use the maps to find entertainment, foods, places, shopping destinations, etc within locations in a map integrated directory. Therefore, our popular Directory software for WordPress is crafted with the resourcefulness of maps in mind. Besides the main directory platform, there are these niche directory templates that you can use to create different websites like events directory, hotels directory, deals and coupons directory, etc. The idea of a Directory website with a map as the front page banner is as useful as it is interesting. The directory WordPress theme is designed with a map on the homepage banner. This map obviously makes your website more intuitive and easy to understand. 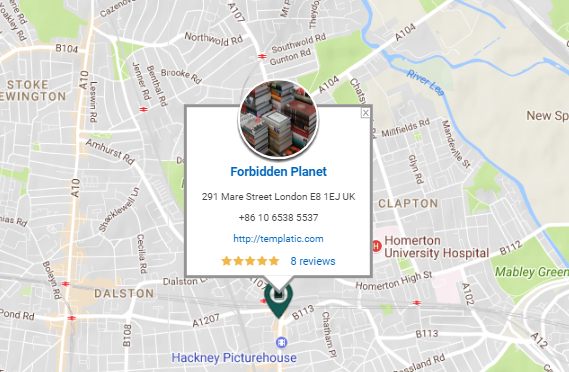 If the visitors are sure about the location they want to browse, they can directly use the maps to find the listings in the area. Also, the homepage banner map also helps the visitors have an idea about the population of the listings in a particular area. 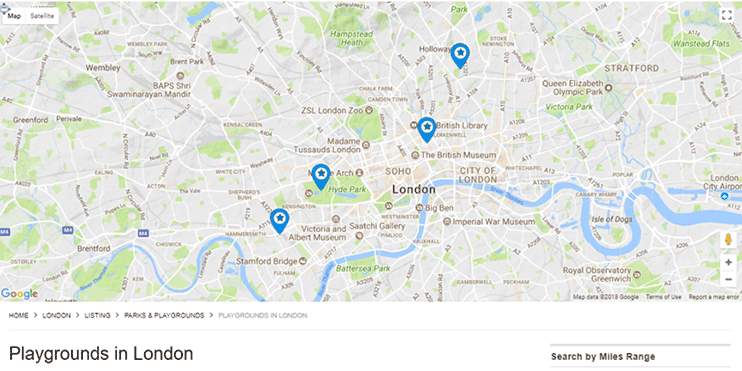 The location based listings on your website are represented by the map markers on the map. When a visitor clicks this map marker, the primary information about the listing is displayed. These details include the name of the listing, address, website URL, ratings, etc. Clicking on the listing’s name will directly take the visitor to the listing detail page. Now there can be hundreds of categories on your website, and a potential visitor might be only interested in few of them. So a simple solution for this is to be able to select the categories on the maps. 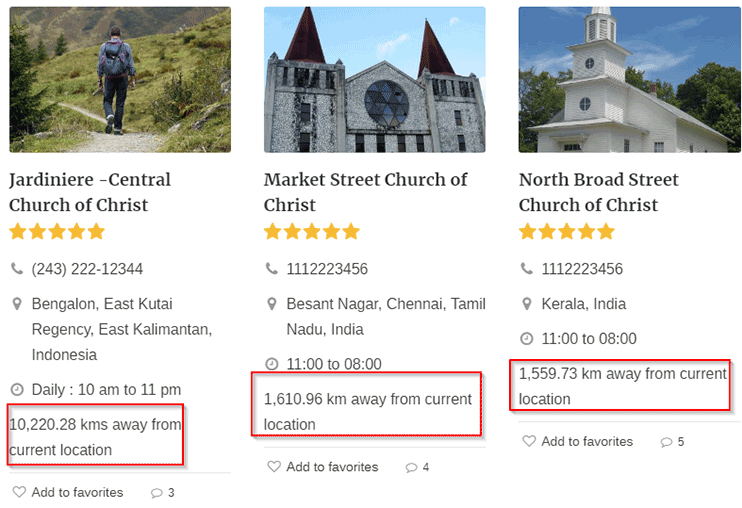 So the visitors can select the categories that they want and hence get filtered results on maps. If your visitors are more interested in maps than textual content than they can switch to the full-screen mode. 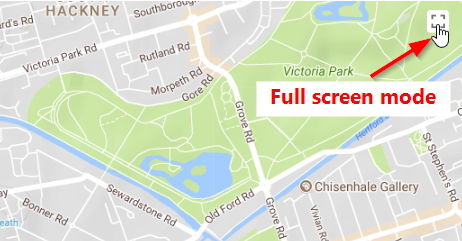 The full-screen map page will eliminate the text content and show all the listings (of the chosen categories) on the maps. 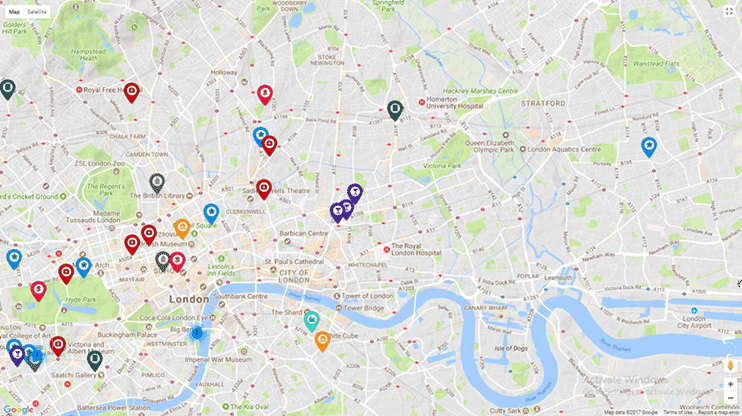 Ultimately, there can be a number of ways through which the maps on the home screen of your online directory can help the usability of your map directory website. It enhances the overall accessibility of a listing. Detail page maps are more focused maps. They have dedicated maps that will show location and details about just on a particular location. 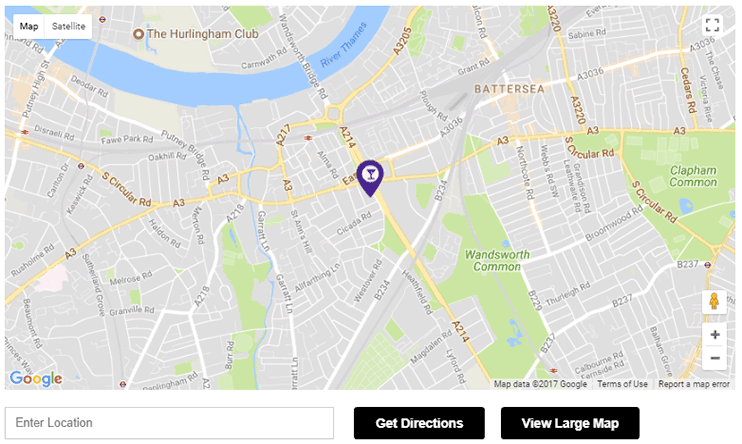 With the detail page map, your user will be able to find out the exact location of that business on the same page, through the map. The only marker on the detail page map denotes the exact location of the listing. With the help of a map, the visitor can know about the neighborhood locations. Moreover, they can even find the route and distance from the user’s current location. Here, the user doesn’t need to search for other apps like google maps. Instead, the maps are available right into the detail page of the listing. The visitor can find it on the same page with the accuracy and without wasting time to find and locate the same place anywhere else. The detail page maps on your WordPress Directory software represent the listing address on the map. The Google map’s get direction feature provides you with the ability to get navigational direction to find the destination. All you have to do is to key in the starting point of your journey. Category page maps, as the name suggests are filtered maps. They show the listings of the selected category on the maps. Assume the user is looking for the gyms in your listing directory. If the user navigates to the category page, he’ll find all the gym listings listed on the website. Using the category page map, the visitor can find the nearest gym listing. If a visitor is confused about the address of a listing, he/she can check the maps and know about the neighborhood locality to get a better idea. Proximity search feature shows filtered results on your online Directory website. With the proximity search feature on your directory website, you can show your visitors the listings that are in close proximity to them. For an example, you are looking for a listing in NewYork you just need to enter zip-code. All the listings of the NewYork will appear so that way you can efficiently find a relevant listing of that area you which were looking for. Online Directory websites have secured their place as one of the most profitable forms of online business. And with maps on your online directories, you enhance user experience and make your visitors stay on your website, longer. The map directory theme makes it easier for your potential users to find the listings based on locations or categories. Because of the available technologies, creating and managing your directory websites is easier. But what demands more efforts is getting and retaining traffic. Therefore, the WordPress Directory software is designed with all the map features a website needs for a location-based website. Check out the demo of how this map directory software looks and works. People tend to stay longer on a website when they can easily find what they are looking for. And a WordPress map directory theme helps you with that. 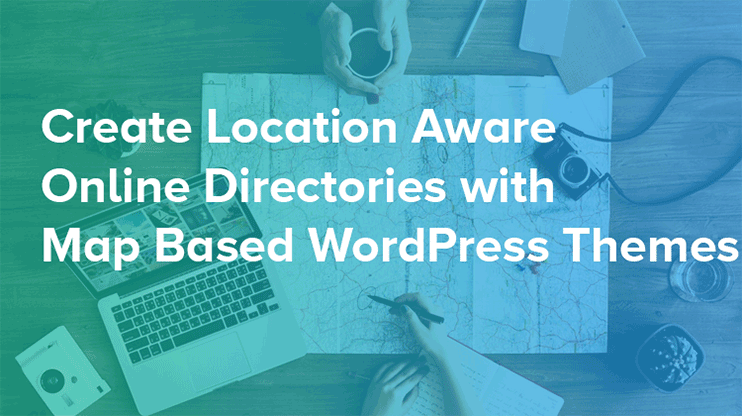 Therefore, using WordPress map directory theme to create a location-aware website is not just easy and profitable. So are you ready to create your own map based directory theme with WordPress? Also read – How to create a city directory website with WordPress? 1. I once created a website map using my OWN designer pins. Can I do this with a WP map theme. If so, which theme allows this? 2. I want to create and title my OWN Category. Can I do this with a WP map theme. If so, which theme allows this? 3. I want other users to login and create their OWN listings on my map. Can this been done with a WP map theme. If so, which theme allows this? All the features you require in your theme are already included in the WordPress Directory Theme. 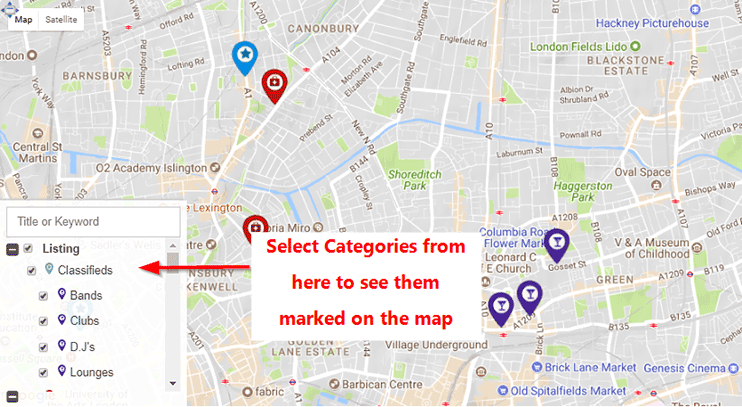 You can upload your custom map markers, create your own categories and allows front-end listing submission for users to register and post their listings.